The Dragone VOGT Professional Flail Mowers are built to withstand hard work by the most demanding users including agricultural and grounds maintenance contractors, local authorities and farmers. 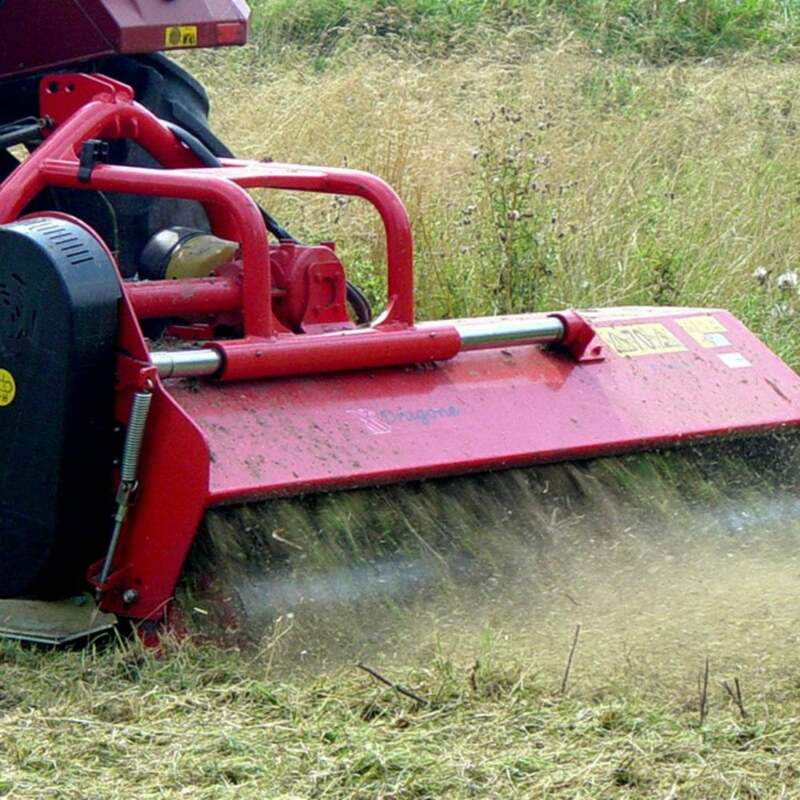 The large diameter rotor allows the mower to process large amounts of material without blockages. Available in 2.6m, 2.8m, 3.0m and 3.2m working widths.